My approach is caring, respectful, and collaborative in helping you resolve the issues which brought you into counseling. 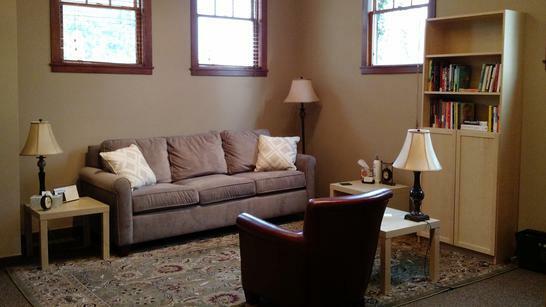 Together we will determine what you hope to get out of psychotherapy and how you will know when our work is done. Below are some common issues I treat in my private practice but this is certainly not an exhaustive list. ​Please contact me if you are interested in discussing private pay (not using health insurance) or using your Out-of-Network benefits. I am no longer in-network with Medica, UnitedHealth, or Medicare insurance plans, but some plans may have out-of-network coverage. Cash, personal checks, debit cards, HSA cards, and most major credit cards are accepted. Your portion of the payment is due in full at each session. Please be informed of your insurance coverage and whether your plan has a deductible, copay, and/or coinsurance amount for psychotherapy sessions. Rates (insurance allowed amounts may be lower for in-network plans): Initial diagnostic session (CPT 90791) is $250; Individual session (CPT 90837, 53+ min) is $190; Individual session (CPT 90834, 38+ min) is $175; Professional consultation with other mental health providers is $150/hr and can be pro-rated per half hour increments. Cancellations with less than a 24-hour notice or a "no show" for a scheduled appointment will incur a fee of $100.